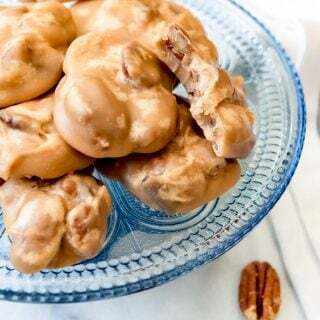 No need to heat up the oven for these classic Chocolate Peanut Butter No Bake Cookies! 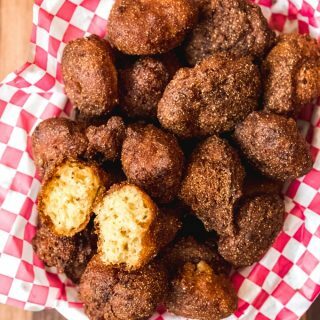 They are quick, easy, and a super tasty treat that is one of the first recipes I learned to make when I was a kid. 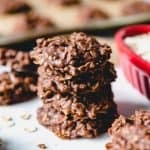 I made so many batches of no bake cookies when I was growing up! 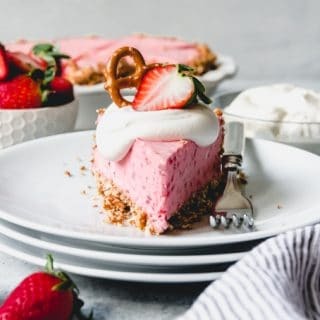 We always had the ingredients on hand and they were just so darn simple to whip up that they were sort of my go-to recipe. Especially since I didn’t need my mom to help me get pans into and out of a hot oven. Truthfully, anything involving peanut butter and chocolate is pretty much a slam-dunk in my book. Which is why I wanted to share these on National Peanut Butter Day. 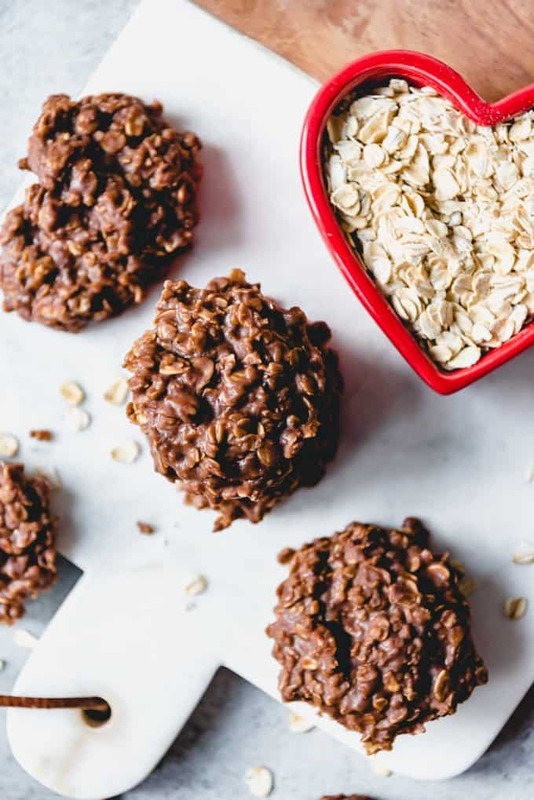 But it’s the addition of quick oats that completes the trifecta of chocolate, peanut butter, and oatmeal in these classic no bake cookies. I am a huge fan of oatmeal cookies in all their delicious varieties. It’s that wonderful chewy texture and oat-y flavor that just speaks to me. 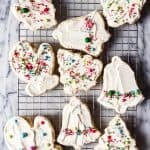 If you have the same feelings about oats as me, then you need to go make these oatmeal rolled sugar cookies and toffee oatmeal chocolate chip cookies soon! 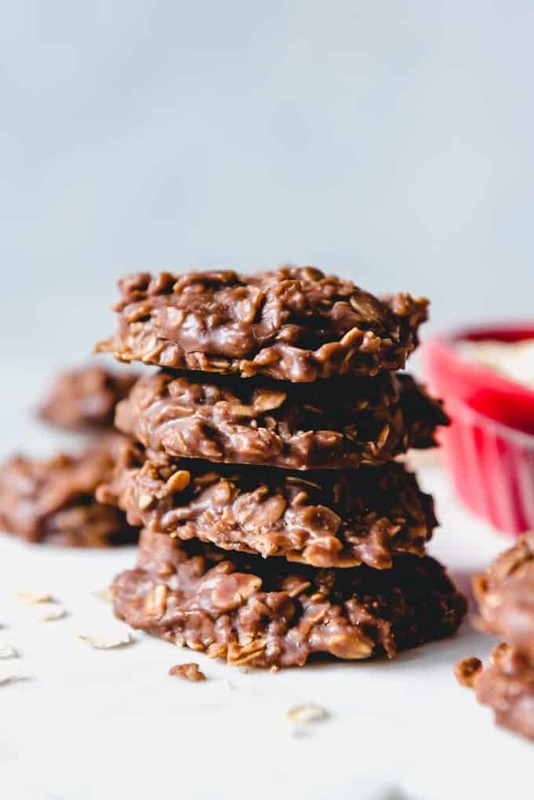 But unlike those options, these chocolate peanut butter no bake cookies are naturally gluten-free, so long as you make sure you are cooking with gluten-free oats. 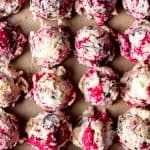 Can you put no bake cookies in the fridge to harden? You shouldn’t need to put your no bake cookies in the fridge to firm up. 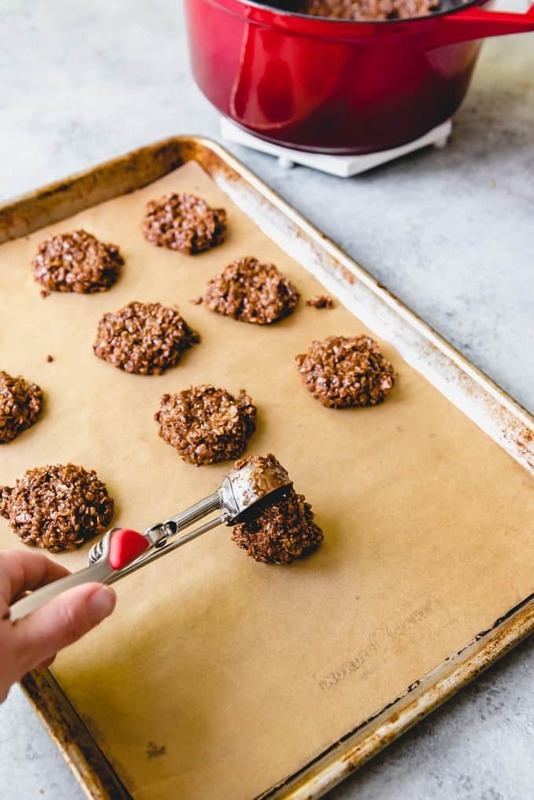 They will do that on their own within about 20-30 minutes of dropping the cookies onto a cookie sheet as the oats soak up additional moisture and the chocolate peanut butter mixture cools. 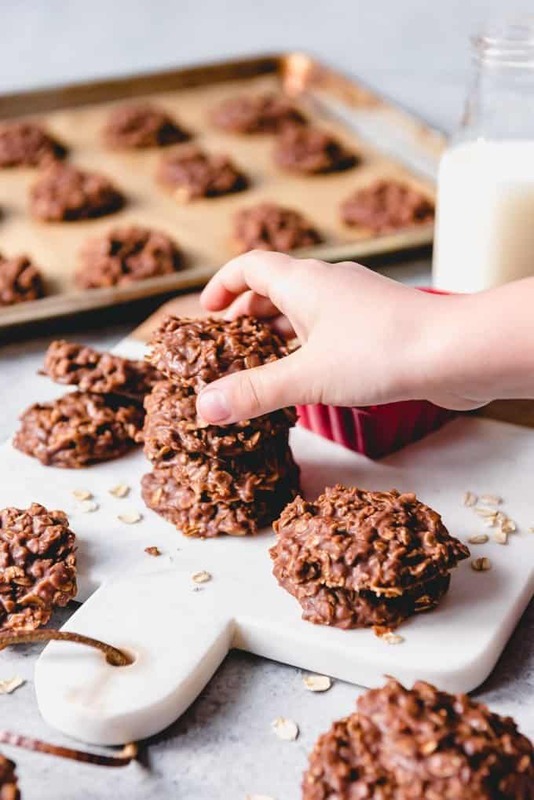 Sticking the still-warm cookies into the fridge to speed up the process can actually affect the cookies negatively by resulting in setting the chocolate portion before the oats have a chance to absorb moisture, which changes the end texture of the cookies. I use quick oats when making no bake cookies as I think that they result in the best texture in the finished cookie. 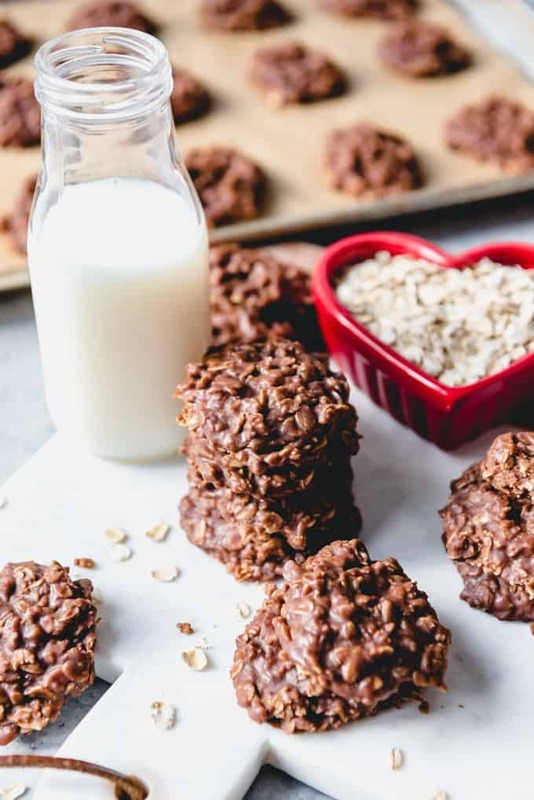 But if old fashioned oats are what you have in your cupboard, they can be used in no bake cookies as well. The cookie will just be a little chewier since old fashioned oats are bigger and thicker than quick oats. Yes, you can use old fashioned oats if that’s what you have in your cupboard. Why are my no bake cookies crumbly? 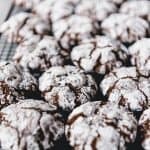 The biggest problem most people seem to have when making no bake cookies is getting dry, crumbly cookies or sticky, gooey cookies that don’t set up right. There are two main causes that I am aware of. Incorrect measuring of ingredients. It happens to the best of us. 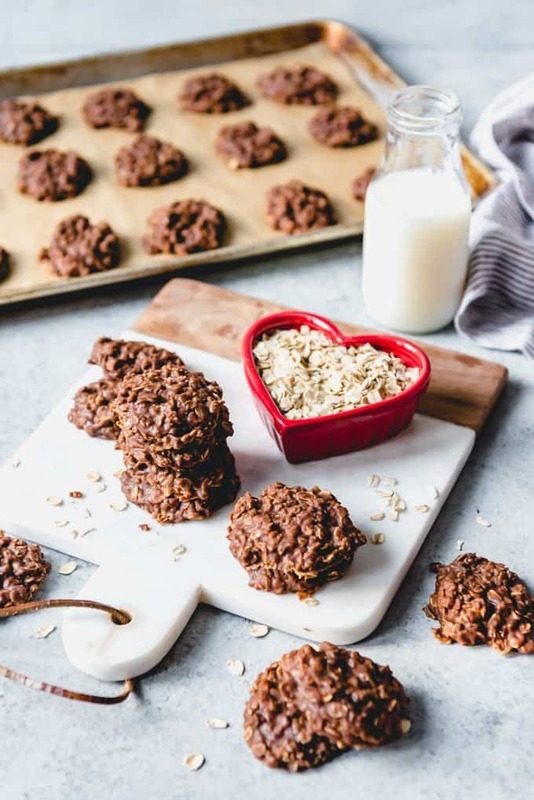 But if you get too many or too few oats, that could be the cause of no bake cookie crumbles or the oats not absorbing enough of the liquid mixture. 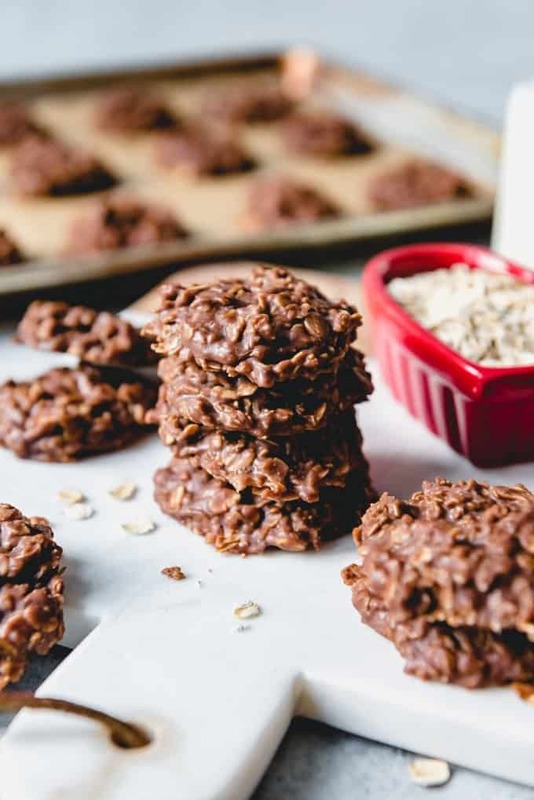 Also, although these can be made with old-fashioned oats, they won’t absorb the moisture from the chocolate mixture as well as the quick oats. The bigger issue though, is overcooking the mixture. This is one of those times where the cooking time is so short that you do not want to walk away. It’s just 60 seconds once the mixture starts to boil. Set a timer and as soon as it goes off, pull the mixture off the heat and add the peanut butter, oatmeal, and vanilla. 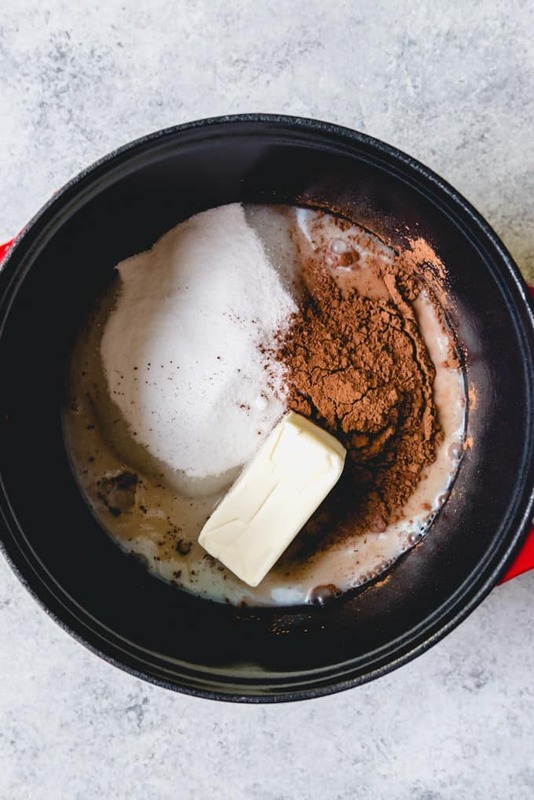 Combine butter, sugar, milk, and cocoa powder in a large pot over medium heat. Stir frequently until the mixture starts to bubble. Set a timer for 60 seconds and stir occasionally while the mixture bubbles and boils. Remove from heat immediately once timer goes off. 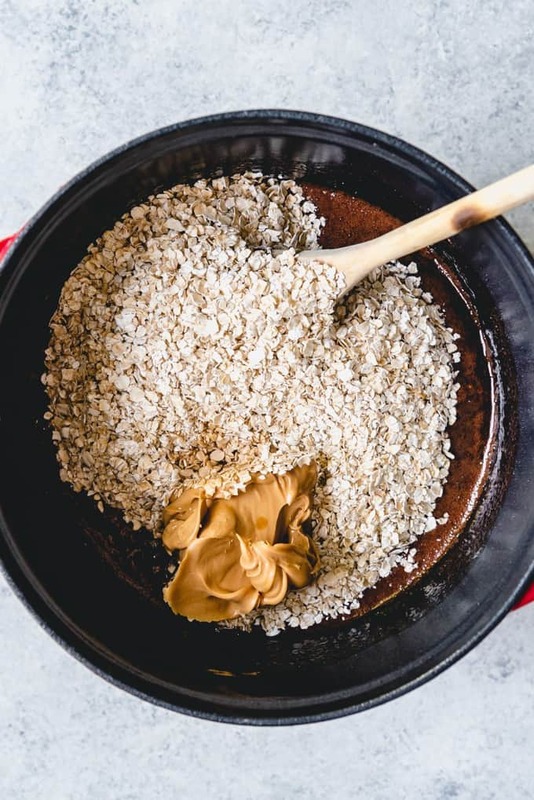 Stir in peanut butter, oats, and vanilla until combined. Drop 2 tablespoonfuls at a time onto a parchment-lined baking sheet, spreading slightly using the back of the cookie scoop. Allow to set for 20-30 minutes. Measure and set aside all of the ingredients before you start making these no bake cookies. 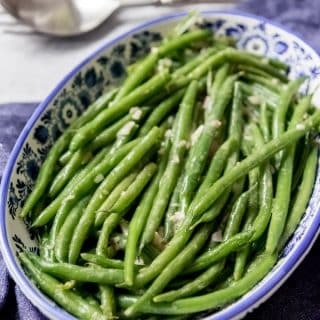 The only tricky thing about this recipe is that things move quickly towards the end, so having everything measured out beforehand makes a big difference. Line baking sheets with parchment paper and set a medium cookie scoop (I use a 2 tablespoon scoop) next to it so it’s ready to go because the cookie mixture will start to set up quickly once everything is combined. Use a timer. Once the mixture starts to bubble, set the timer for 60 seconds and stir the mixture a couple of times during that minute, then remove it from the heat immediately. The flipside is that if you don’t boil the mixture long enough, the no bake cookies won’t set up properly. That said, each stove is a little different and you might need to make these once or twice to figure out how this works on yours. I cook these on medium heat and set my timer when I very first see bubbles showing up without waiting for a full rolling boil. Spread the cookies just a bit using the back of your cookie scoop or spoon right after dropping them onto the parchment-lined baking sheets. This will give them a nice shape and make them a bit thinner. Store the cookies in an airtight container for up to 2 weeks, or freeze for up to 2 months. In a large heavy pot, combine the butter, sugar, milk, and cocoa powder. Heat over medium heat until it starts to bubble, then set a timer and boil for 60 seconds (no more!). Immediately remove from heat and stir in the peanut butter, oats, vanilla, and salt until combined. 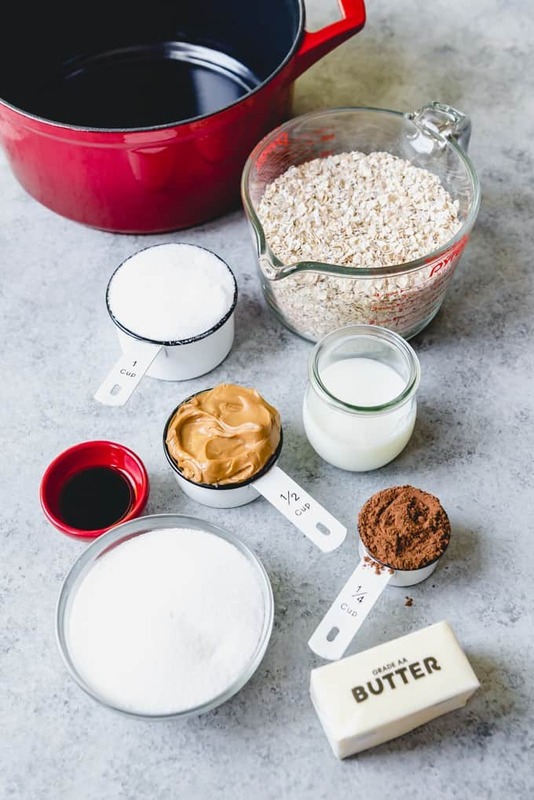 Working quickly, drop about 2 tablespoons of the chocolate peanut butter oats mixture at a time onto the prepared cookie sheet, pressing gently on the tops of each cookie to flatten slightly. Let the cookies sit at room temperature until cool and firm. Store in an airtight container. Since it’s National Peanut Butter Day, here is some peanut butter inspiration for you from some of my favorite food blogging friends! This brought back so many memories. My mother and grandmother made these for us. For a treat, they would serve it warm over ice cream. Oh my. I’ve somehow never make these before! Oh I love these! 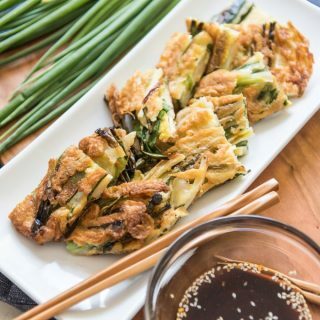 Easy and yummy and the whole family would enjoy them! Chocolate and peanut butter is definitely the best combo. Thanks for the tip on not refrigerating these no bake cookies. I would definitely have popped them in the fridge to speed up the process! I don’t know why I don’t make no bake cookies more often. What a fun and delicious sounding treat! 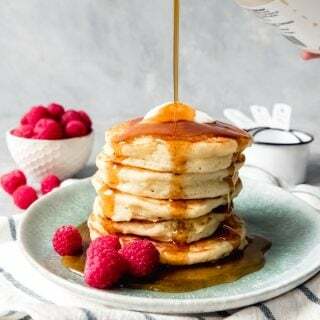 They look perfect, shiny and delicious! These will be so fun to make with my niece! Love the little heart shapes. My mom made a variation of these my whole childhood. We called them tweedle dee dees. This brings back such fun childhood memories! No bake cookies are so delicious! These remind me so much of my childhood! I love no-bake cookies like this! 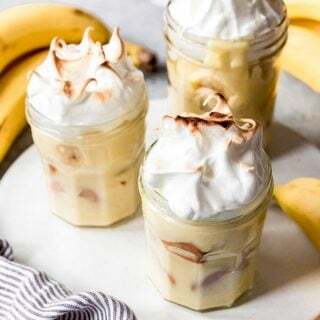 The recipe is simple but perfect! We call these mud cookies. 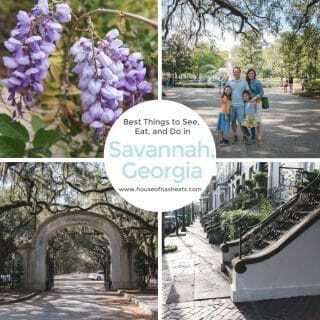 They are a family favorite. I love having a few no bake cookies in my stash. These looks so chocolaty and good! Thanks for the no bake cookie tips! I definitely will these!